After rabid foxes and skunks were found in the Kearsarge region in 2016, the WCA is proud to announce the next topic in the Chief David White Safety and Wellness Series. 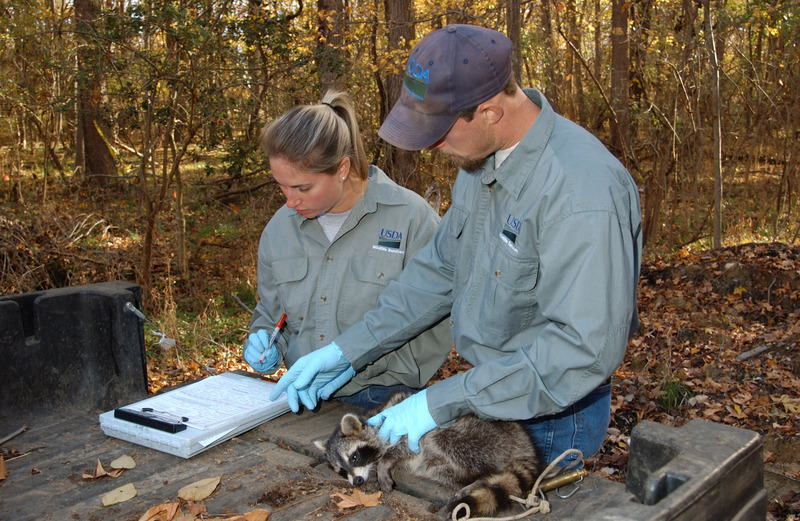 Wildlife Biologist Anthony Musante will present a program on rabies and other wildlife diseases at 2 p.m. Monday, April 17. The talk and slide show will be held at the WCA’s Red Barn at 64 Village Road in Wilmot. Encountering a rabid animal is frightening and can have serious consequences. Anthony Musante is with the USDA/APHIS-Wildlife Services. He will share information and answer your questions about rabies, avian influenza, tularemia, leptospirosis and other wildlife diseases. He will also cover surveillance of these diseases in New Hampshire. Established in memory of Wilmot’s former police chief, this workshops series covers a wide range of safety and health-related topics. The series is possible due to generous donations made to the WCA in Chief White’s name. All talks and workshops are free and open to the public. Light refreshments will be served. Download or print the poster. This entry was posted in Chief David White Safety & Wellness, WCA Programs, Wilmot and tagged Rabies, Wildlife Diseases, Wilmot by admin. Bookmark the permalink.